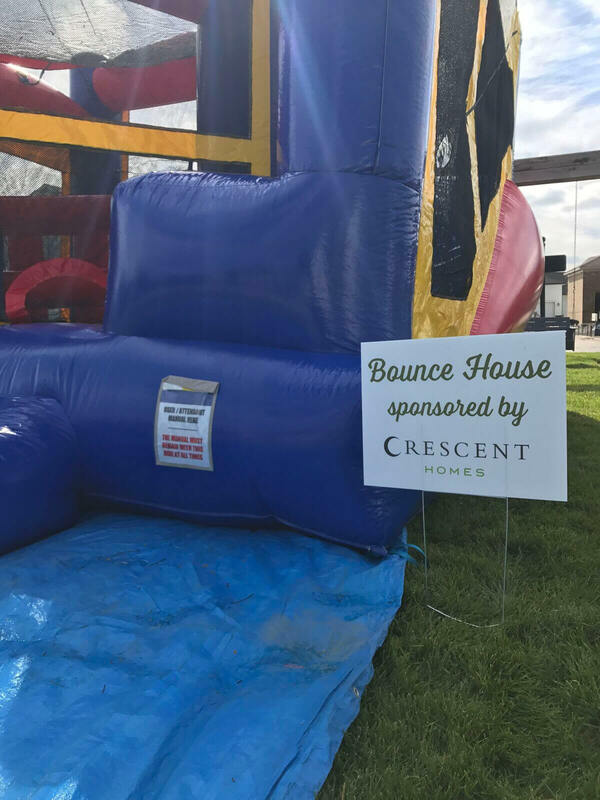 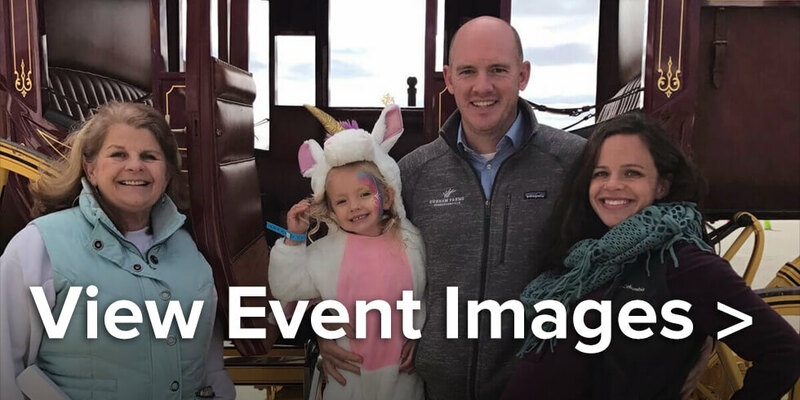 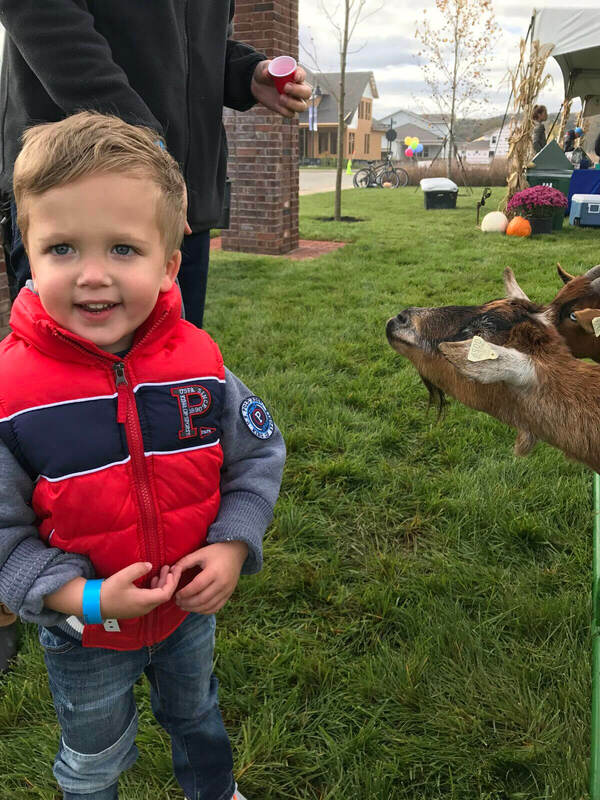 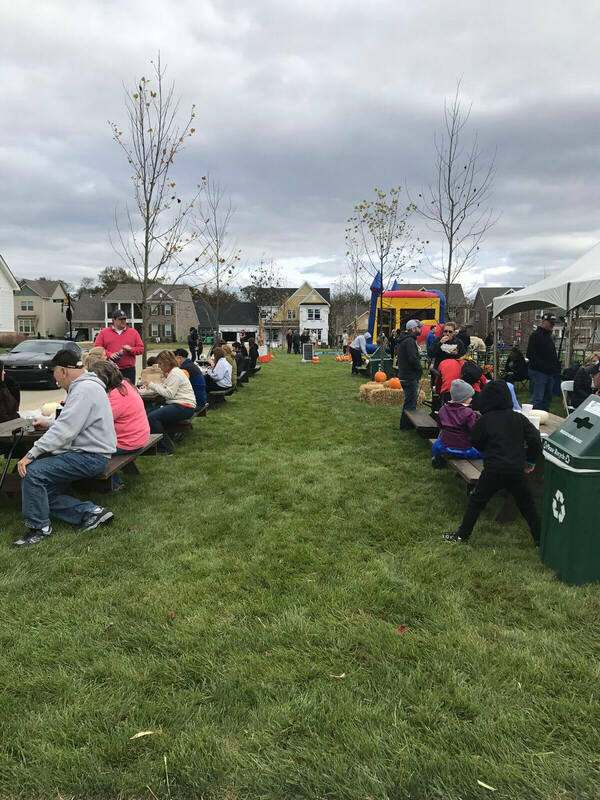 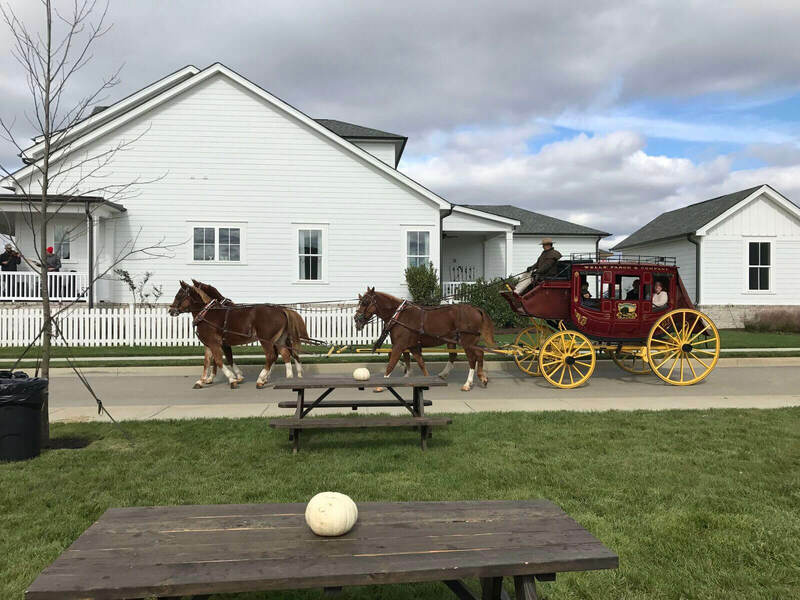 We were delighted to celebrate the final weekend in October at Durham Farms’ with our first annual Harvest Fest on Saturday afternoon, October 28th. 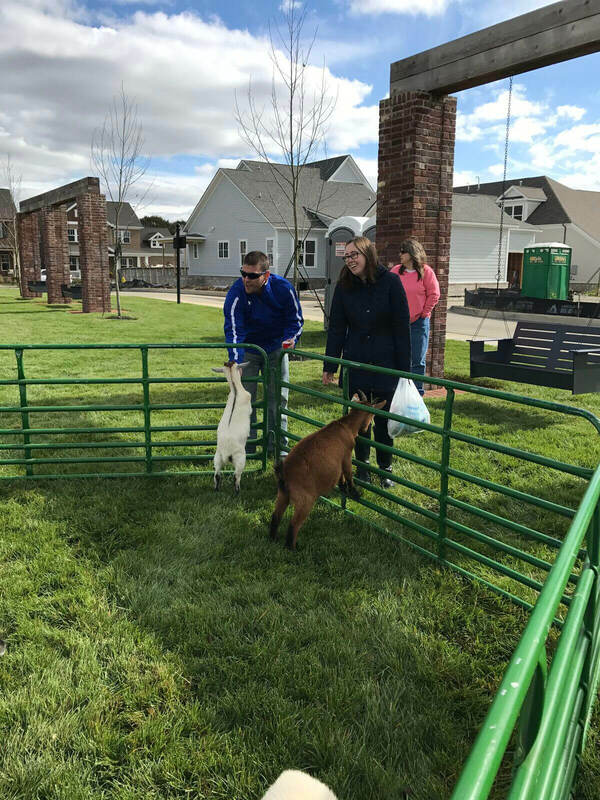 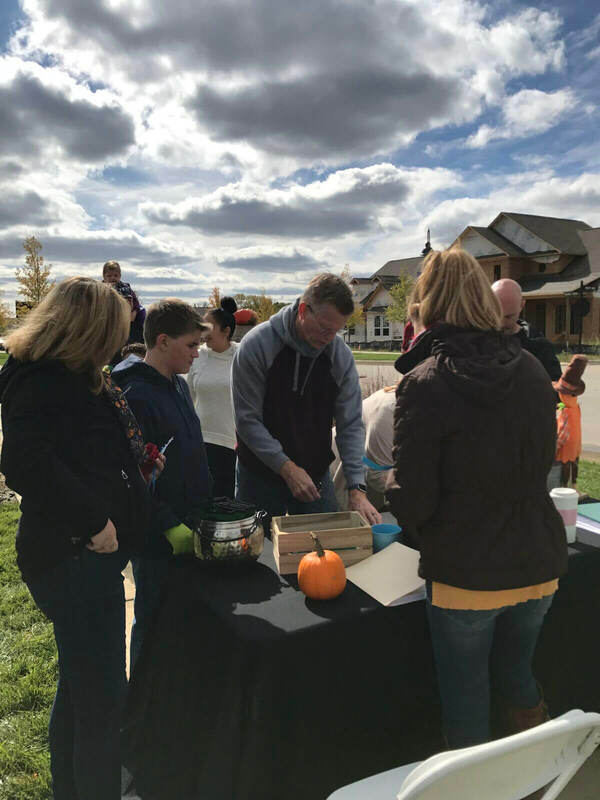 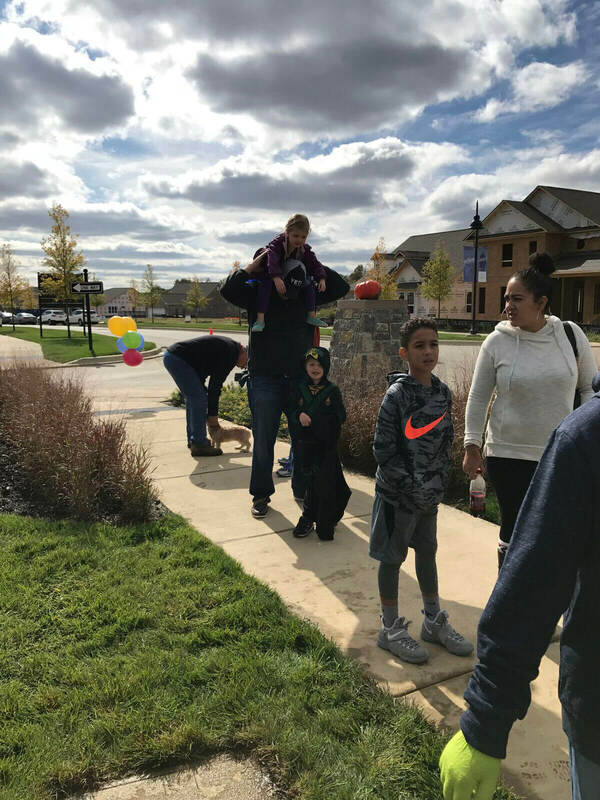 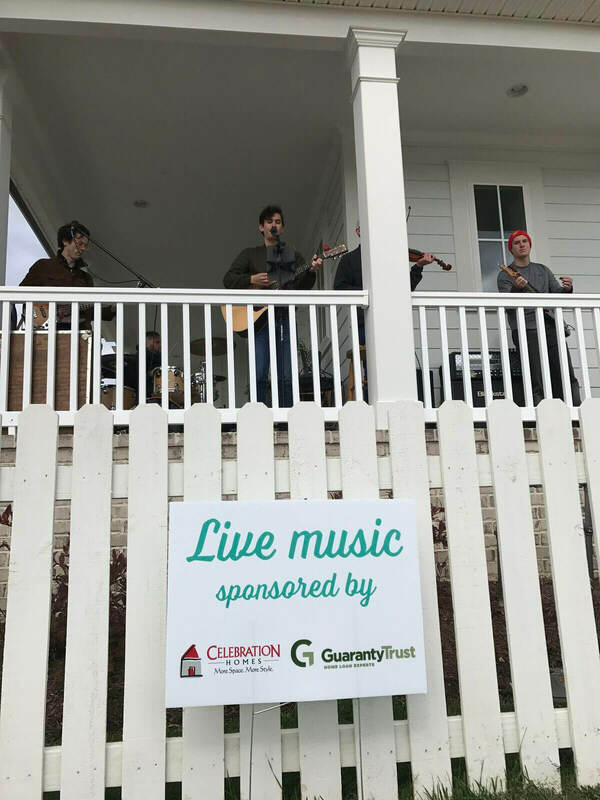 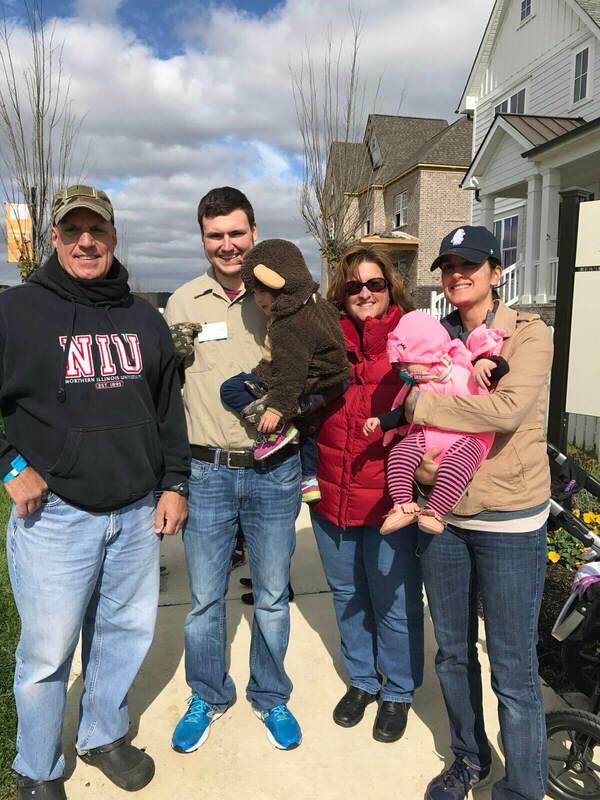 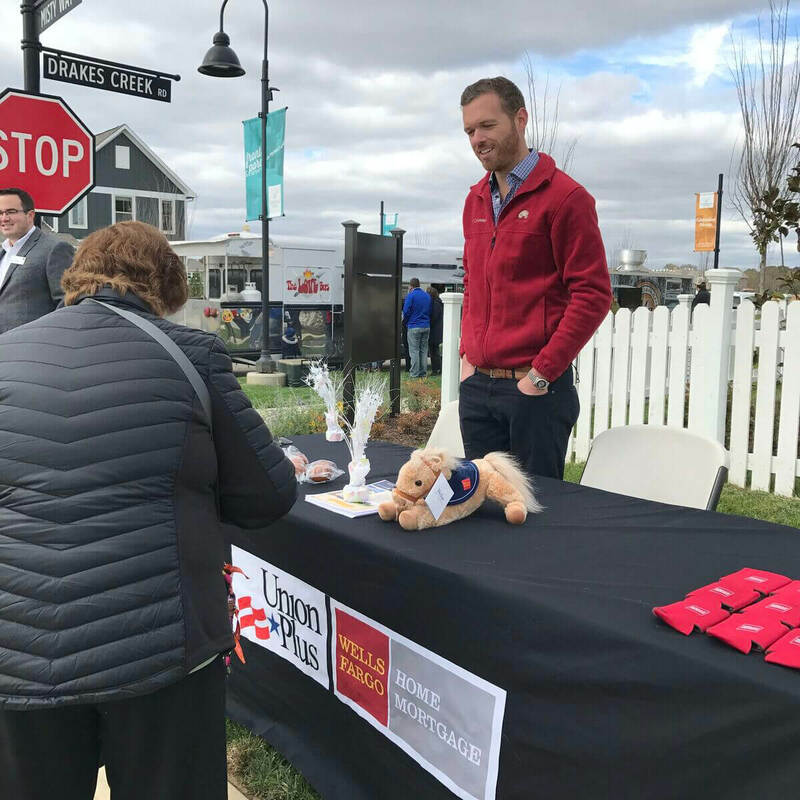 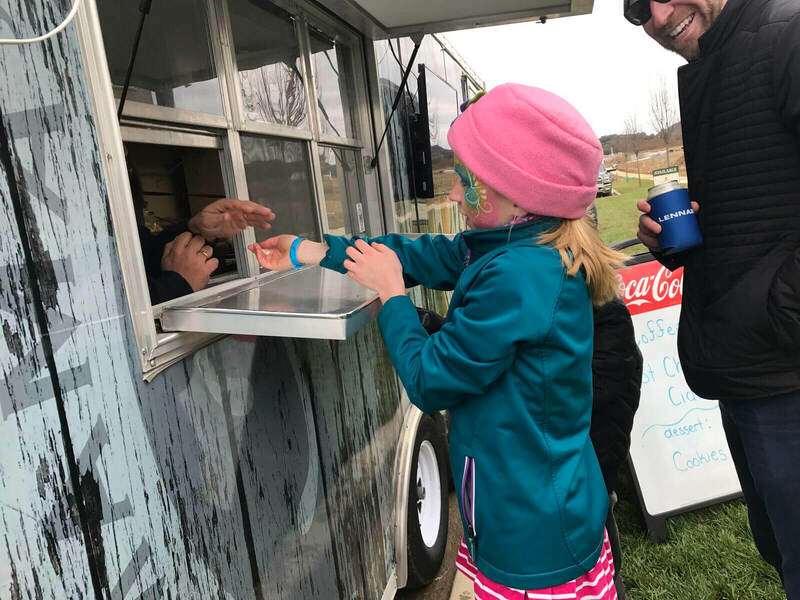 Spared by a happy break in the clouds, and undeterred by chilly autumn weather, we were happy to welcome over 200 friends, family, neighbors, and guests into our growing community to experience the front-porch friendly charm of Durham Farms. 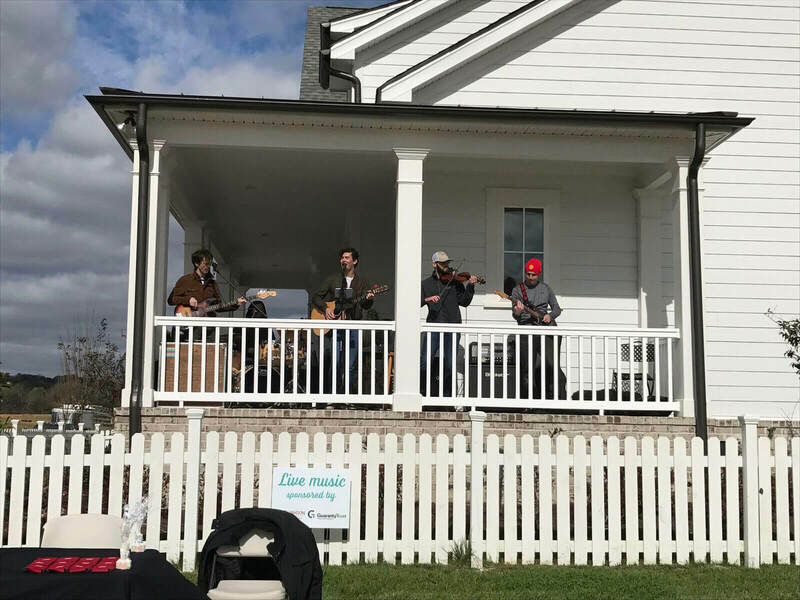 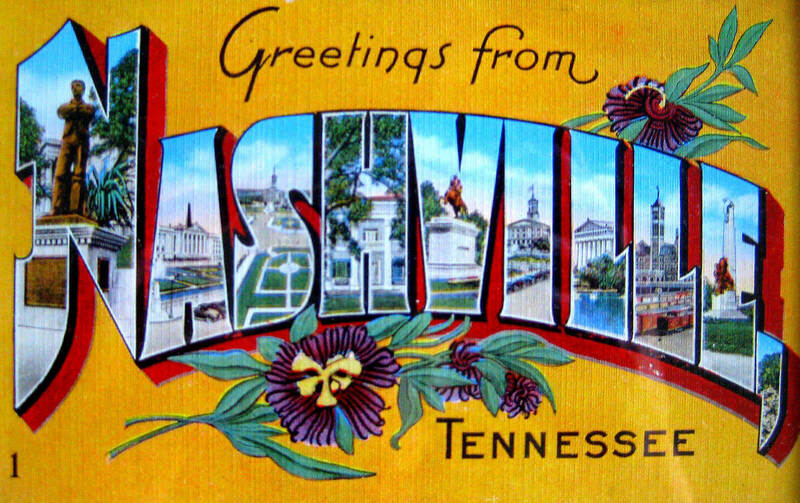 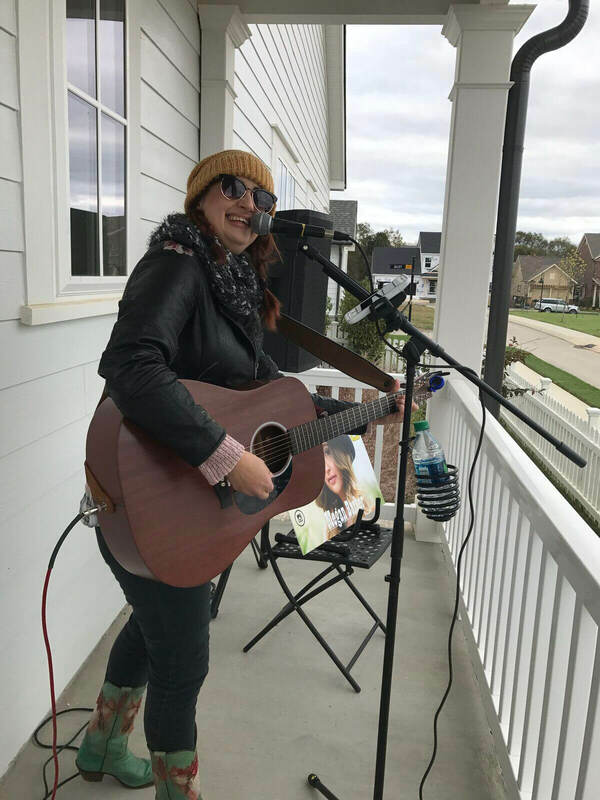 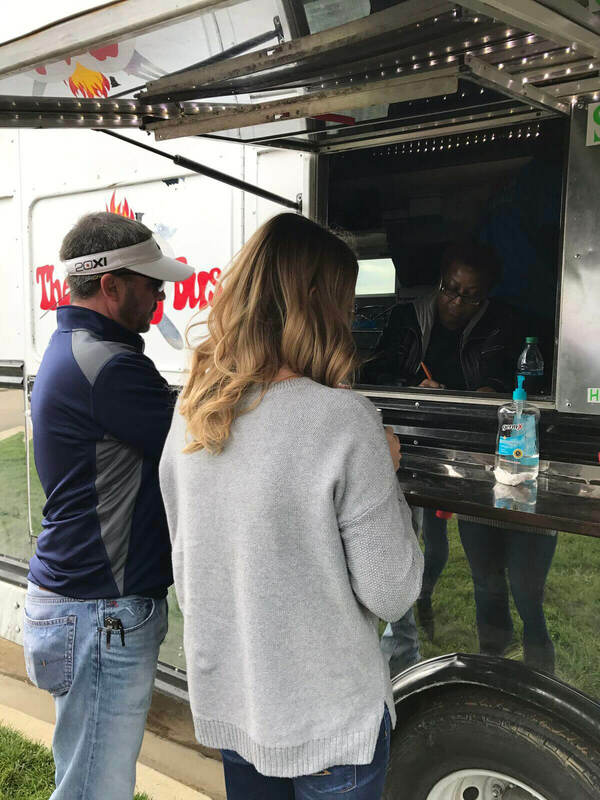 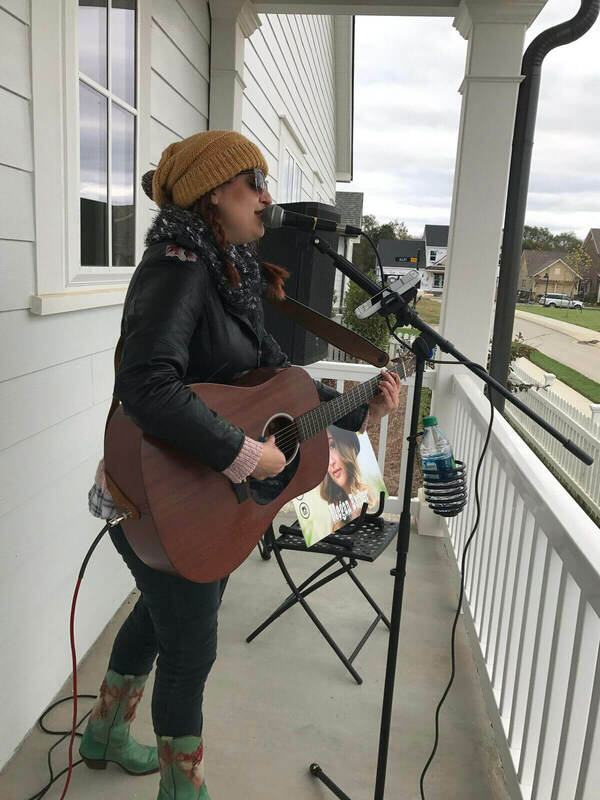 Festival activities included really great live music by Nashville performers Tyler Brent and Megan Barker – check them out online. 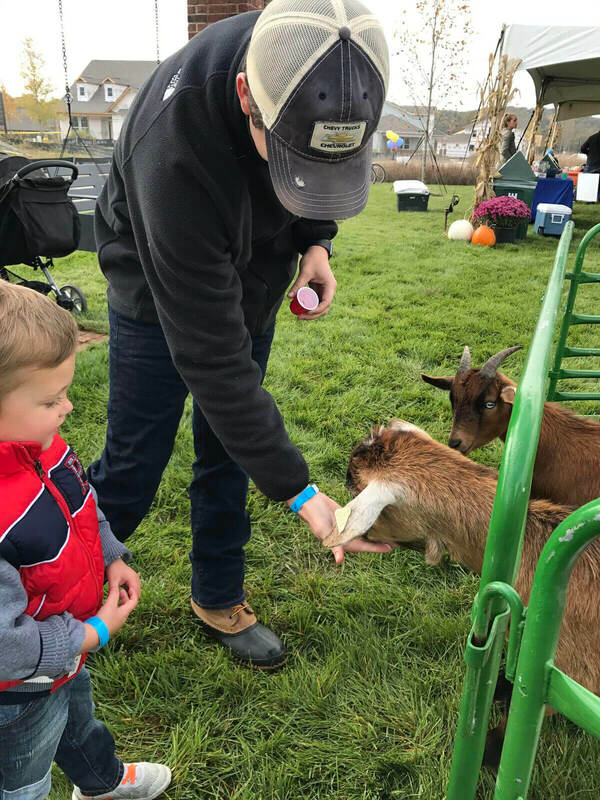 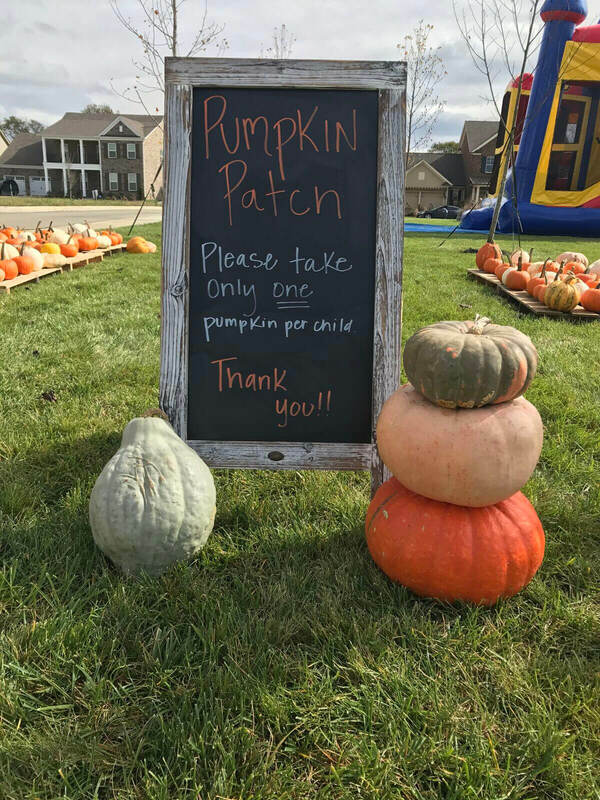 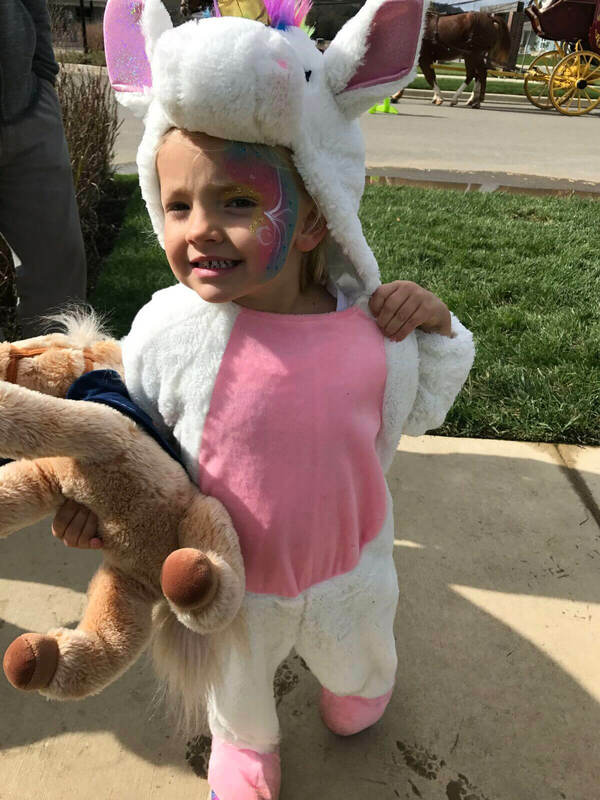 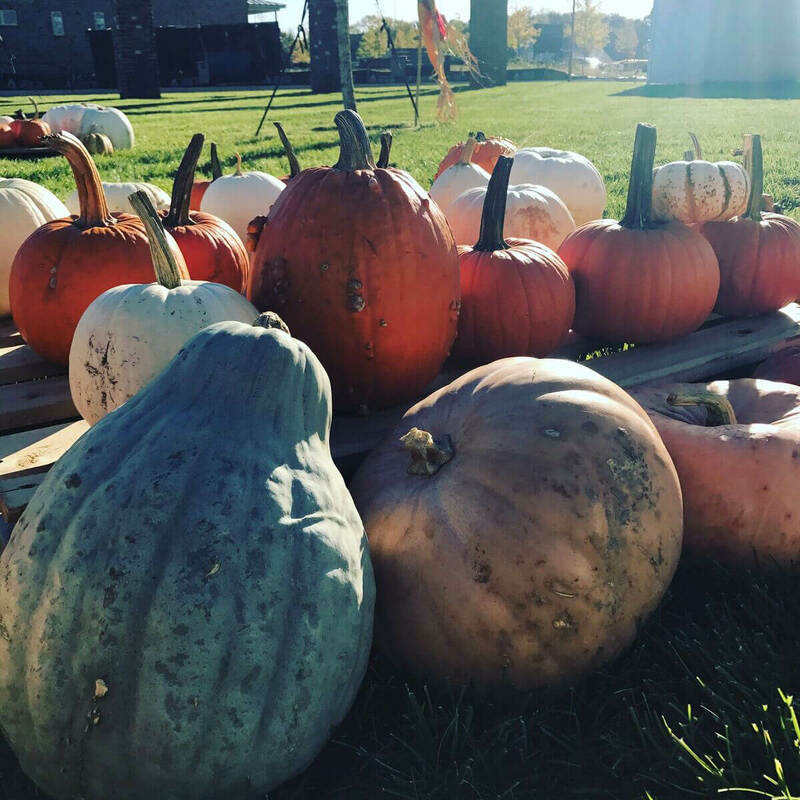 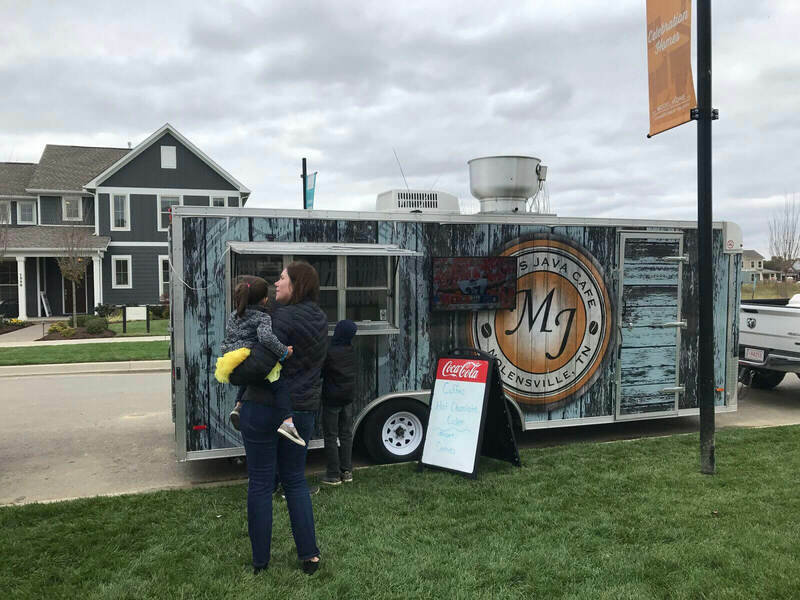 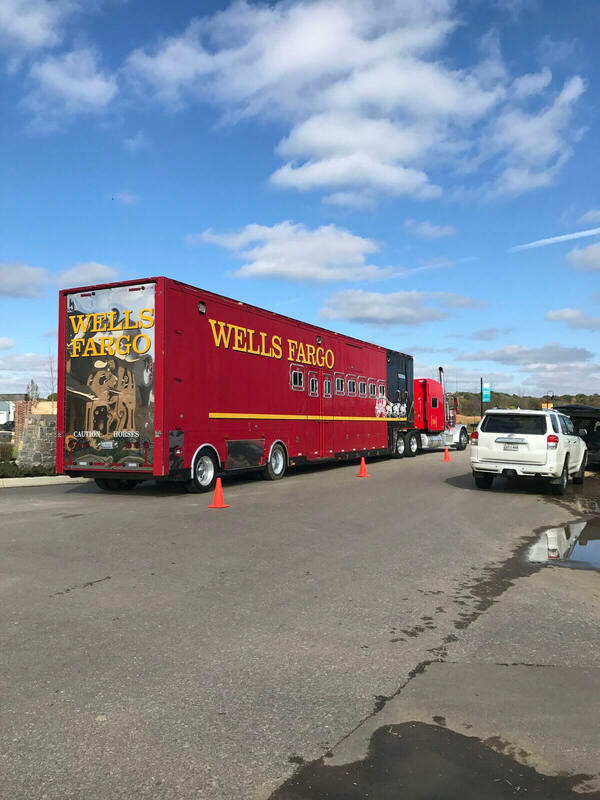 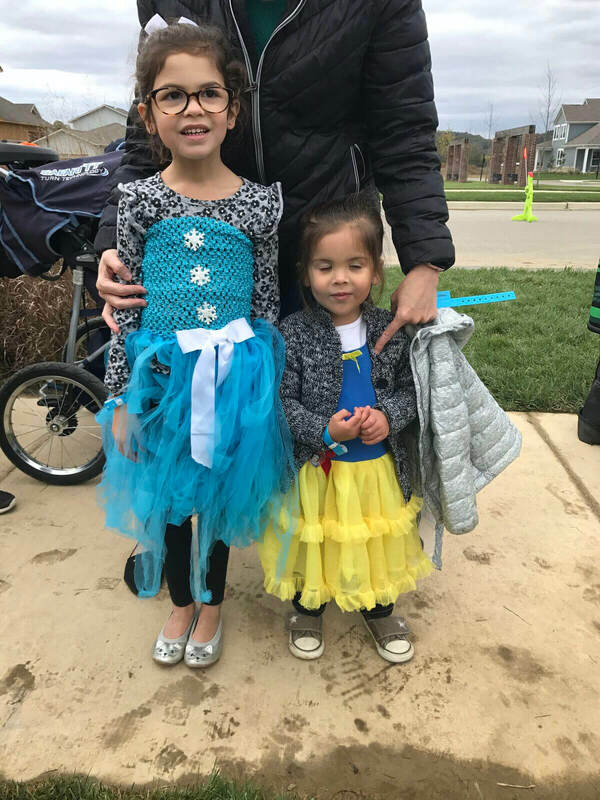 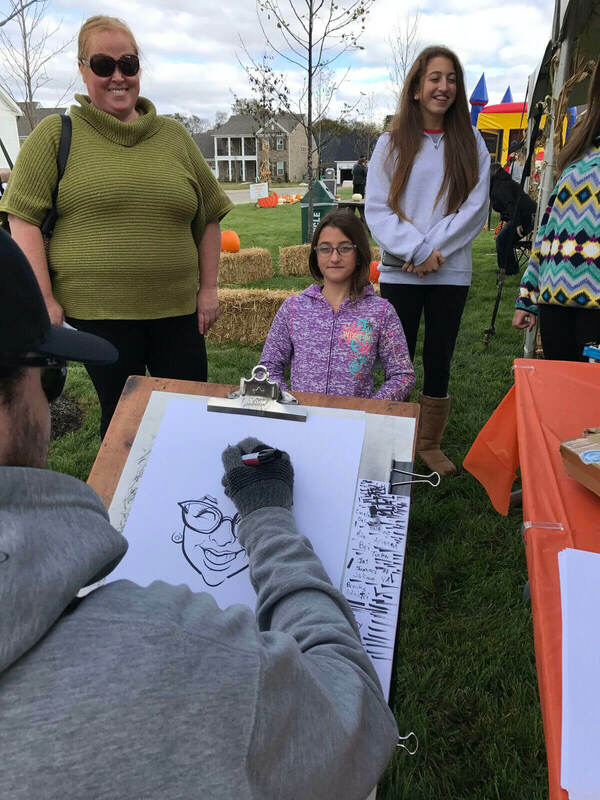 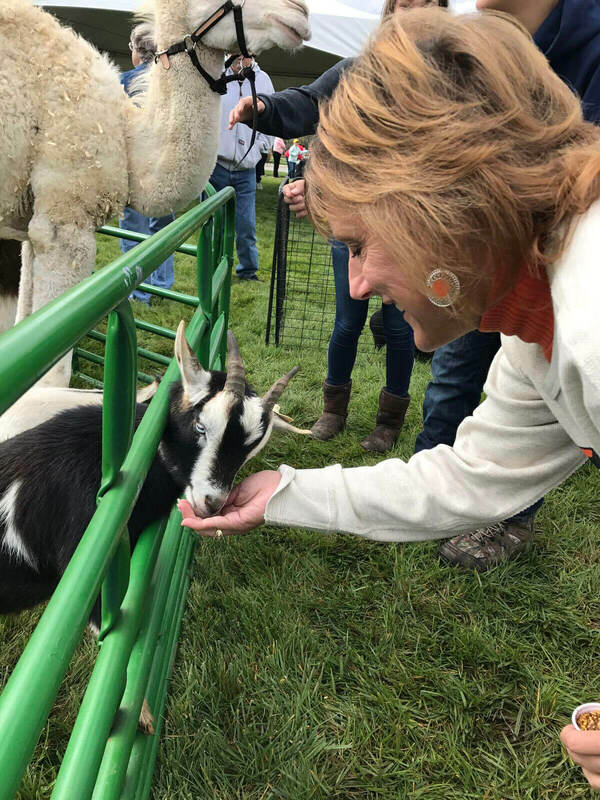 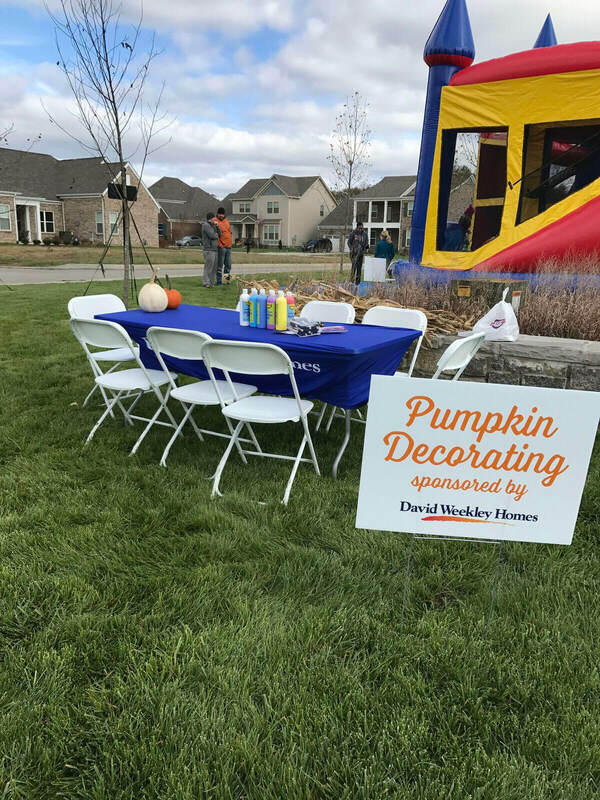 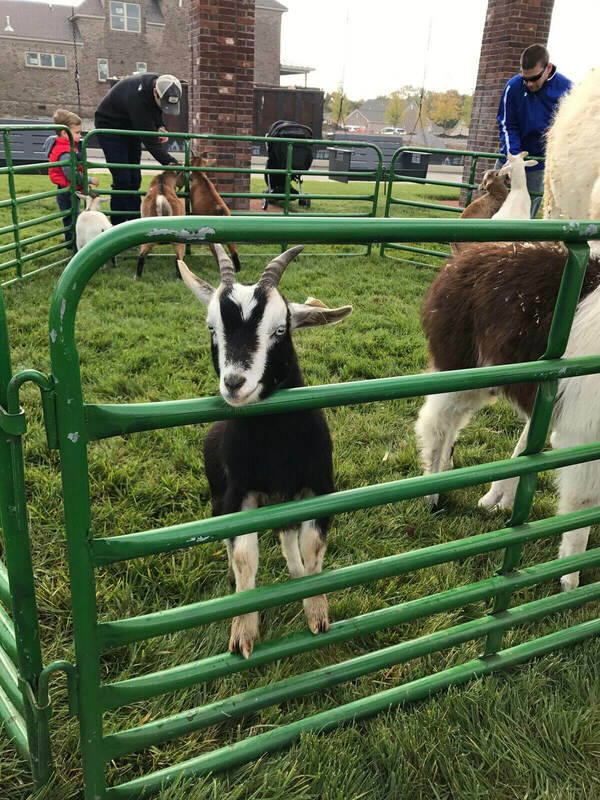 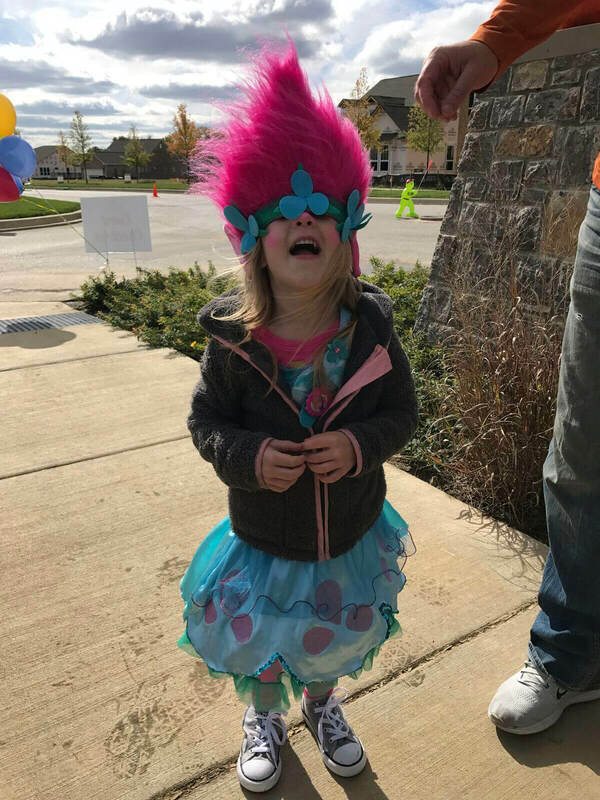 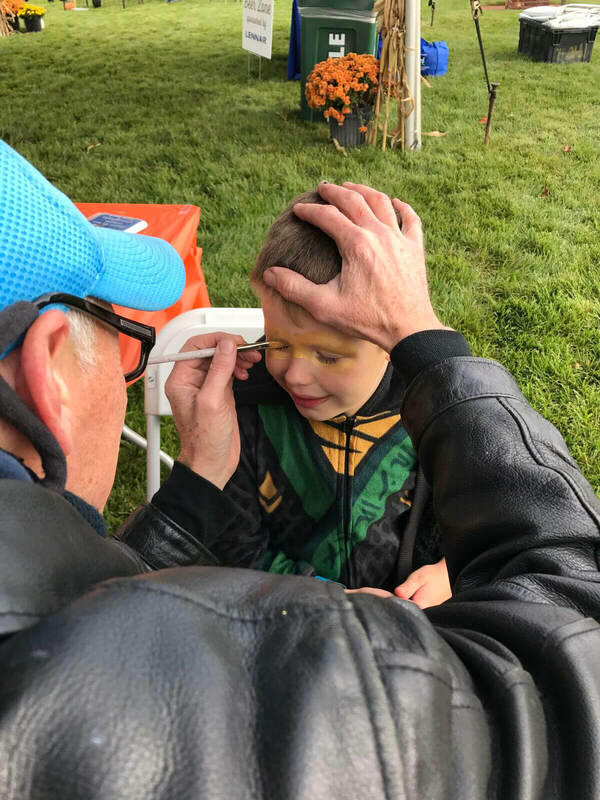 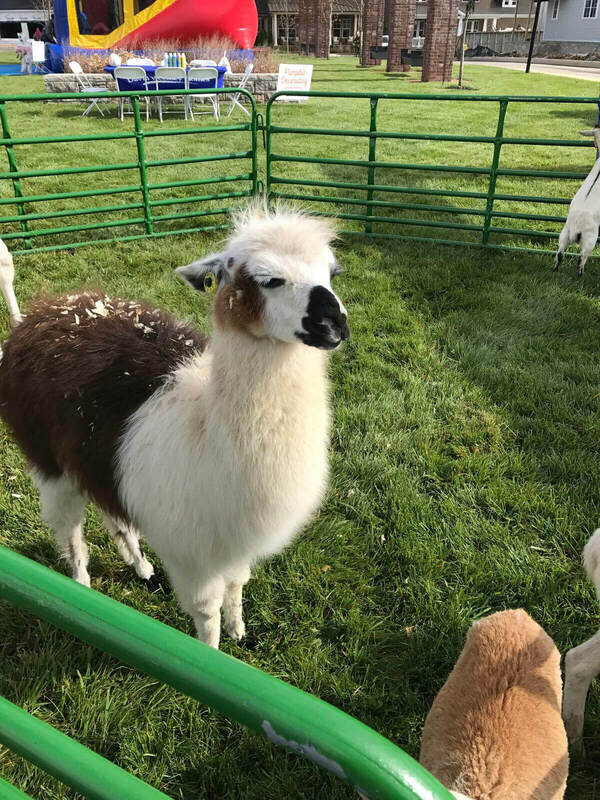 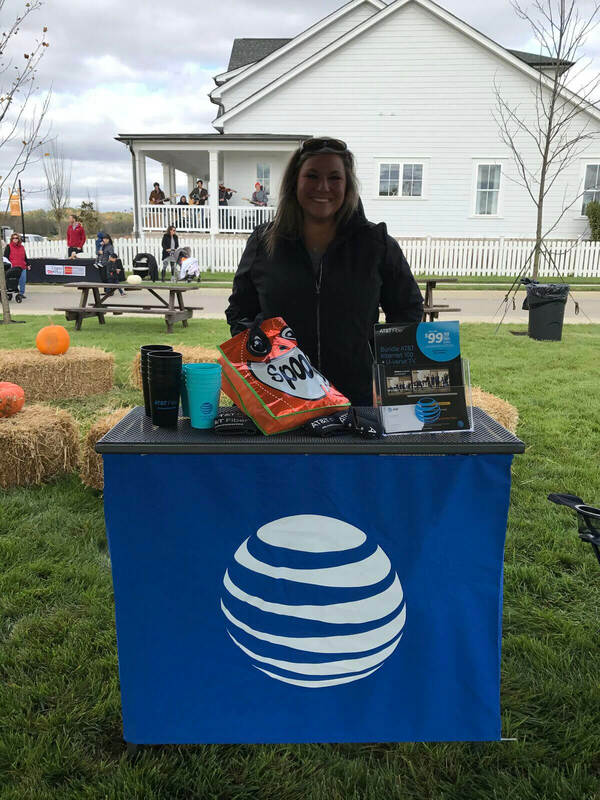 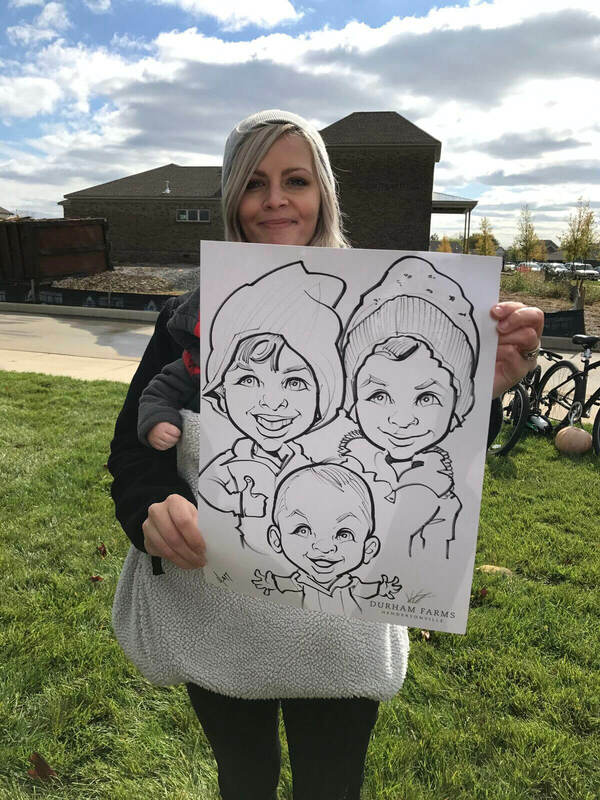 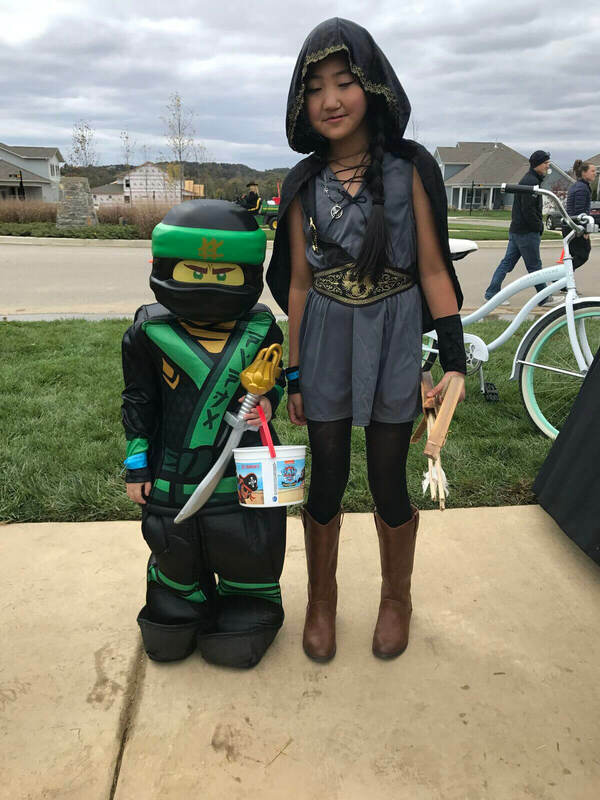 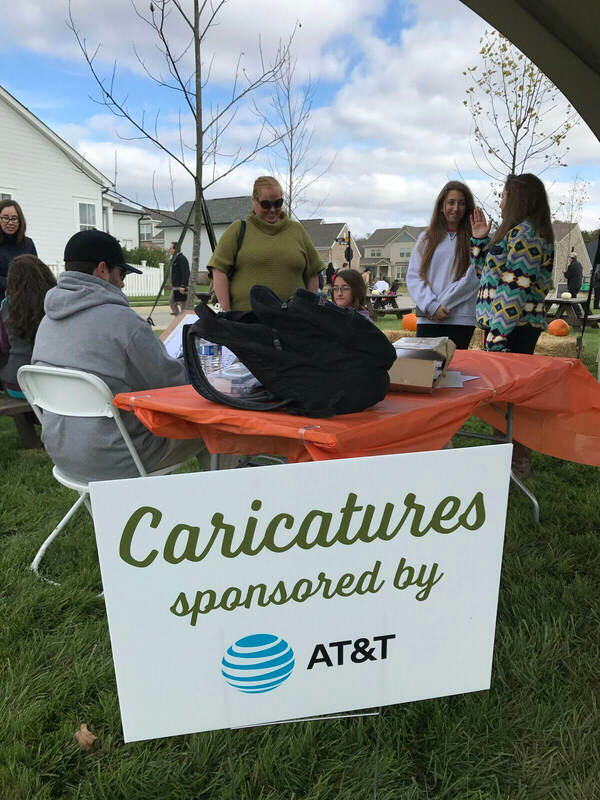 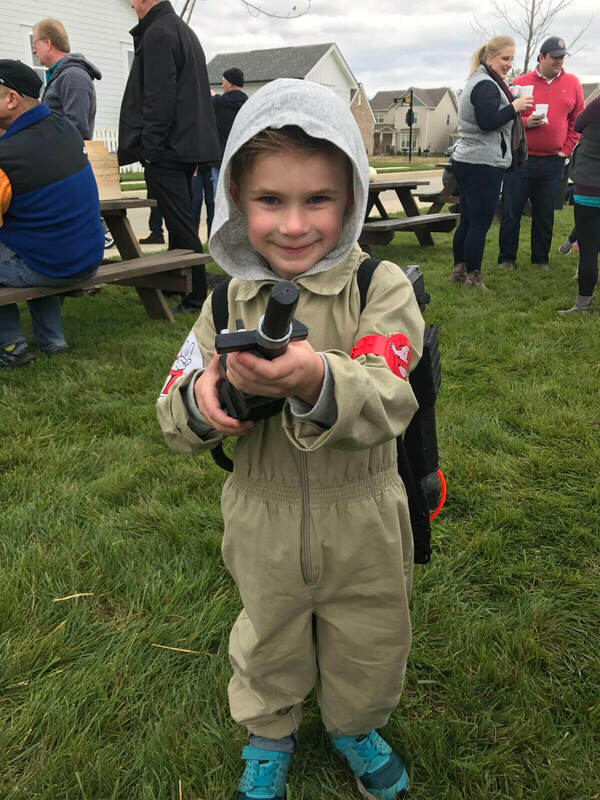 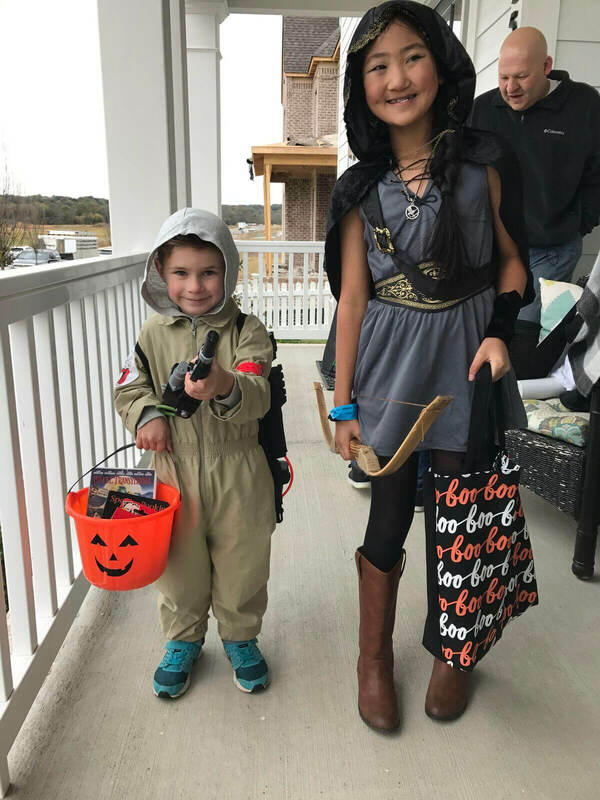 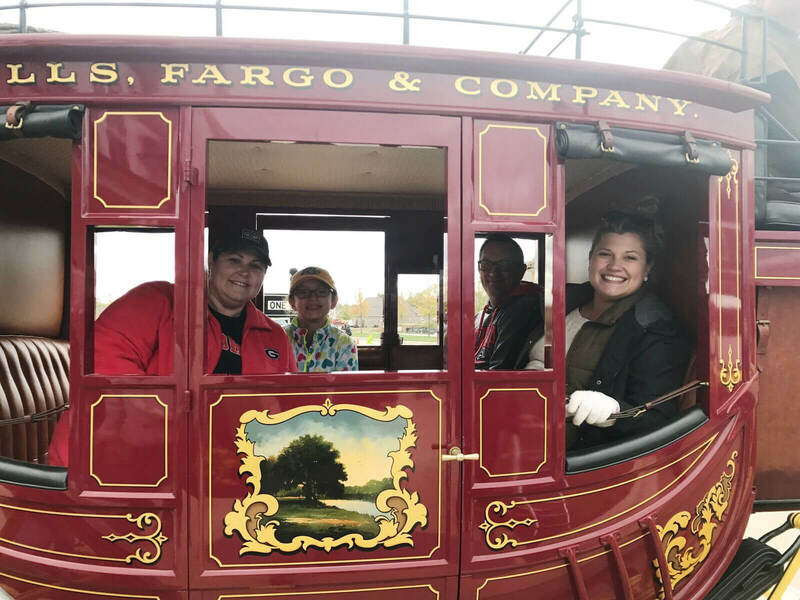 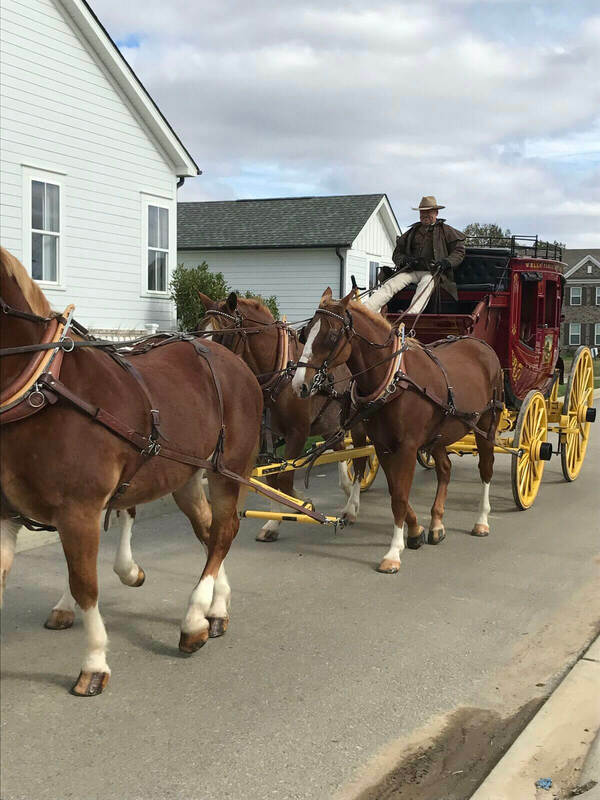 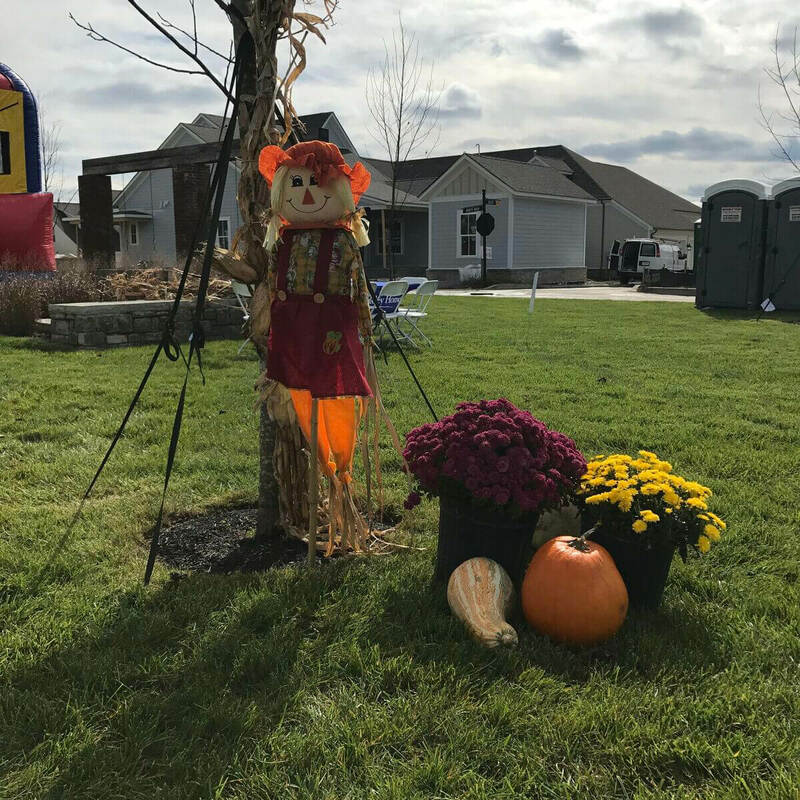 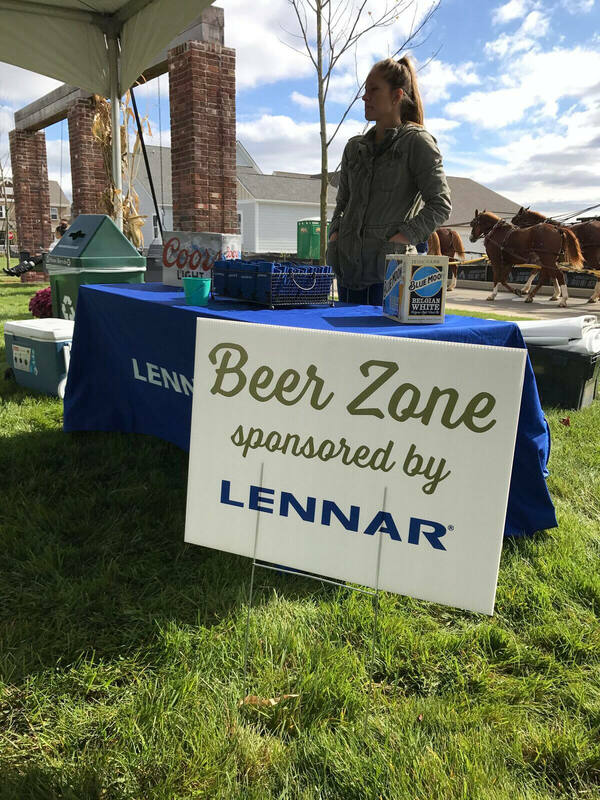 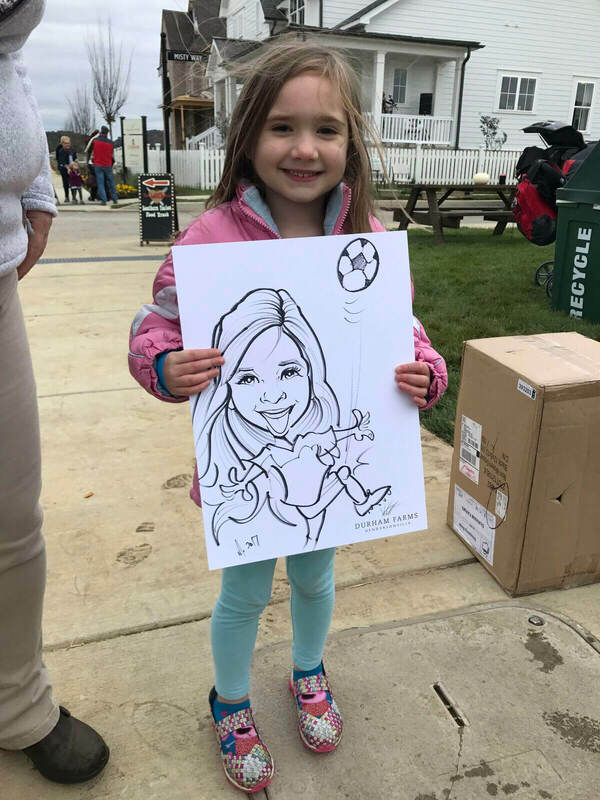 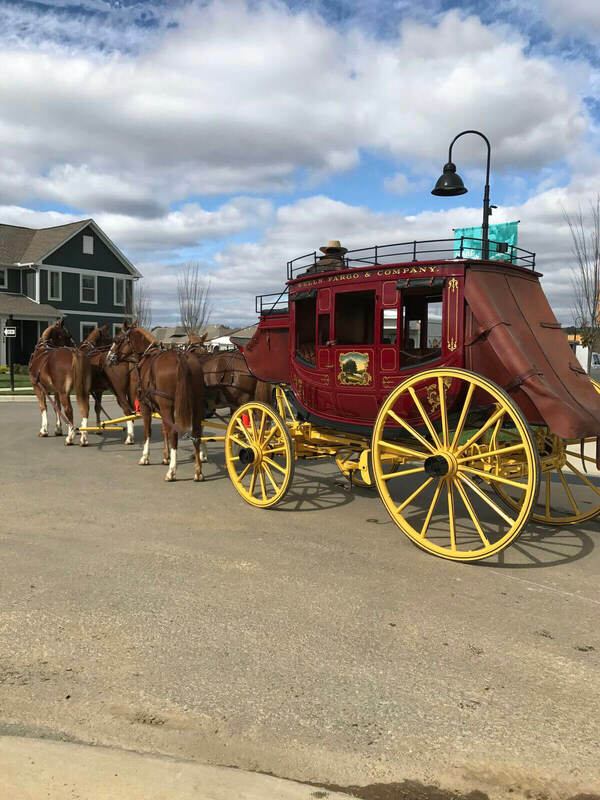 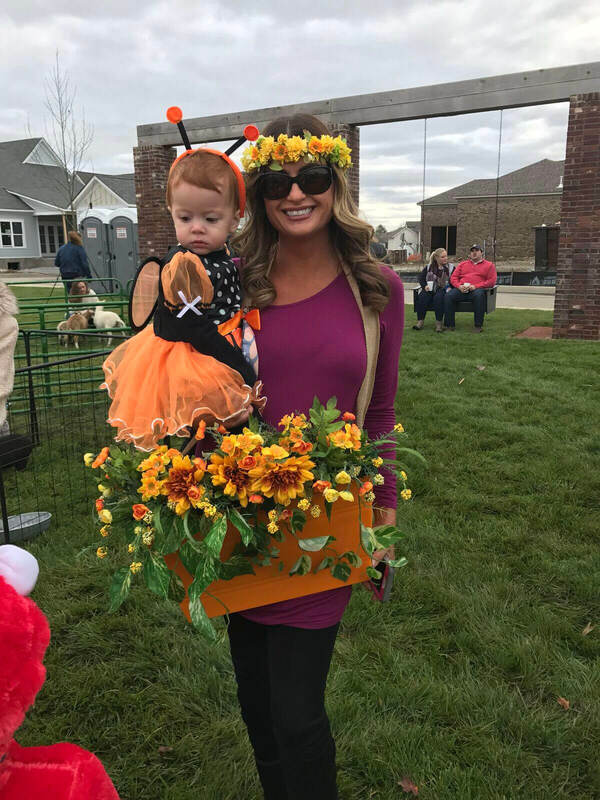 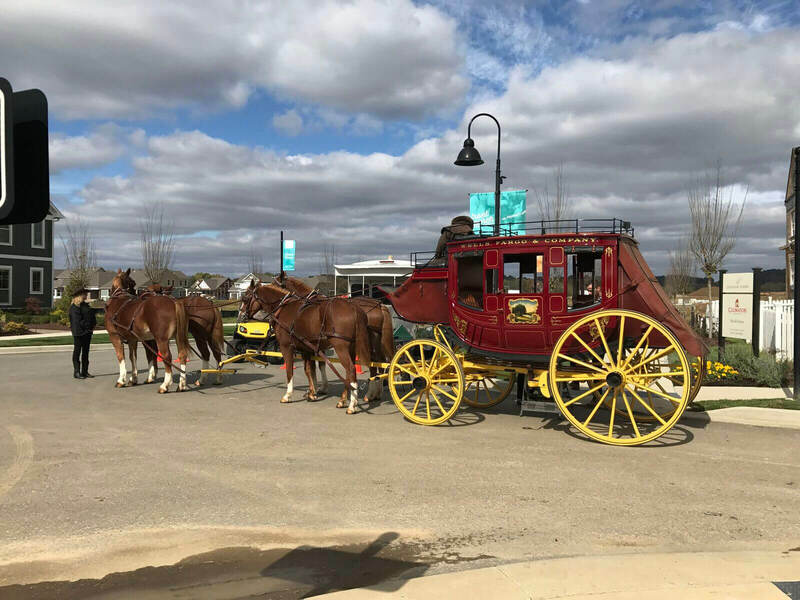 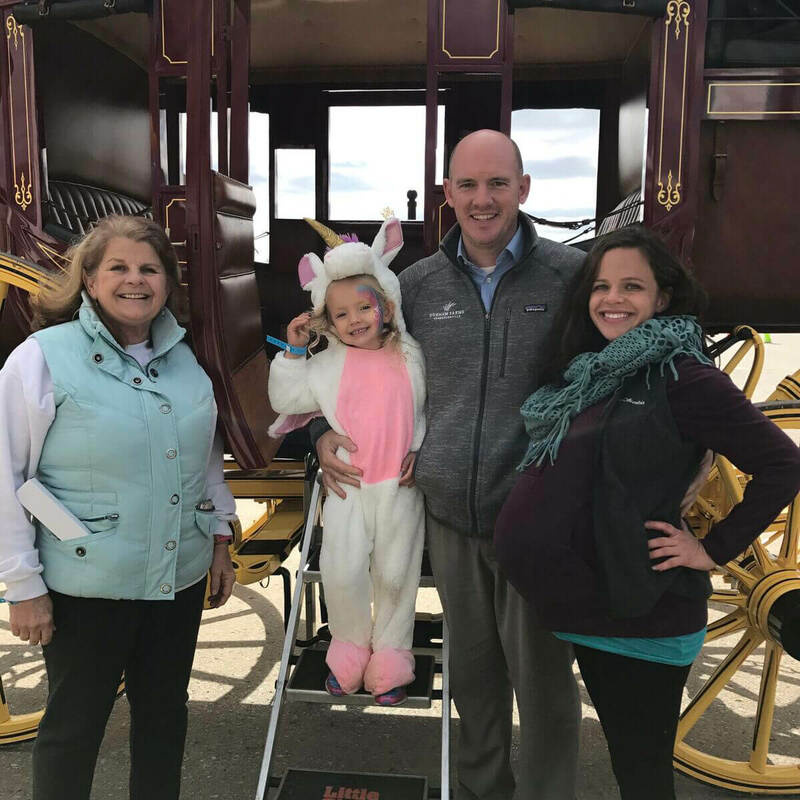 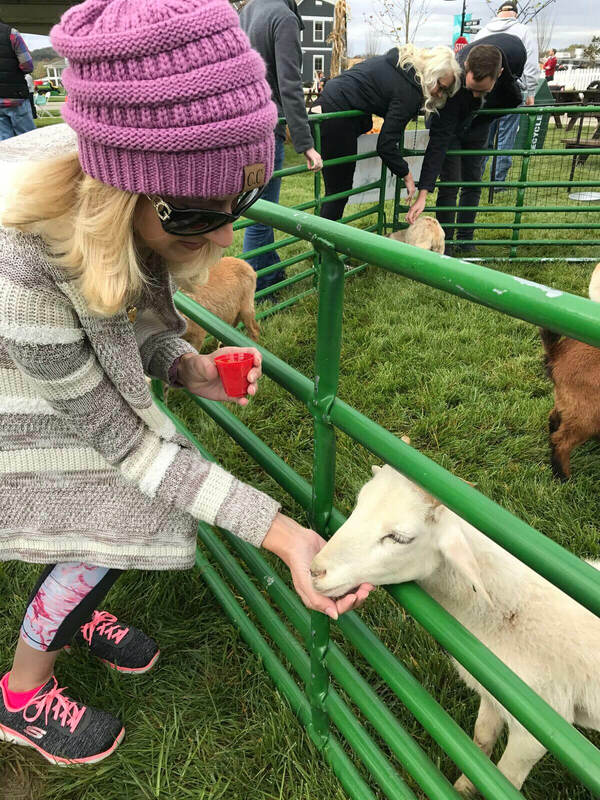 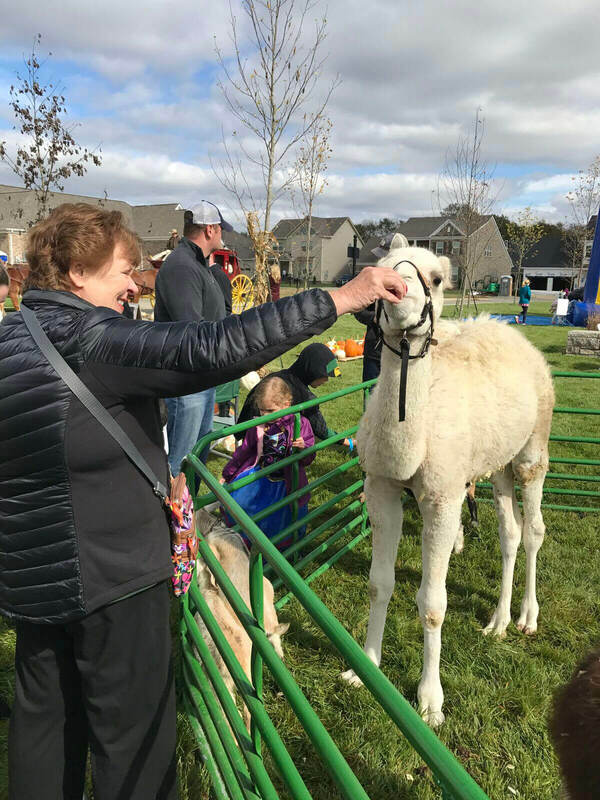 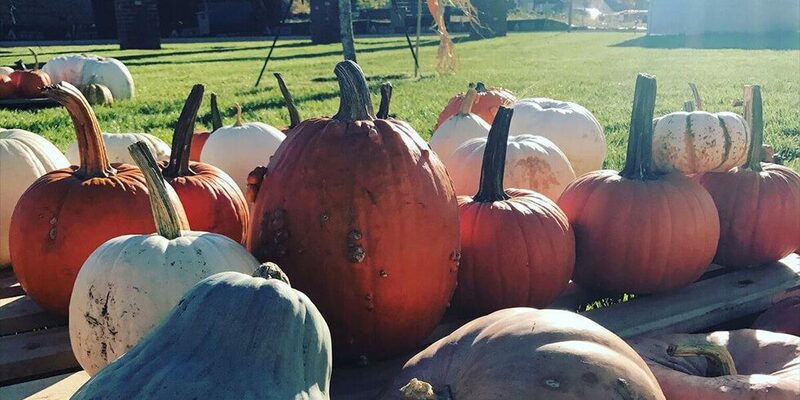 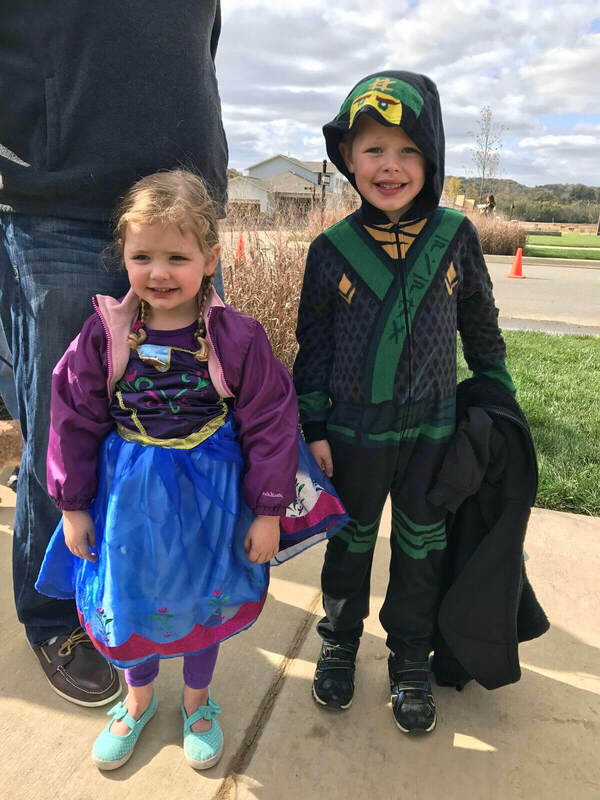 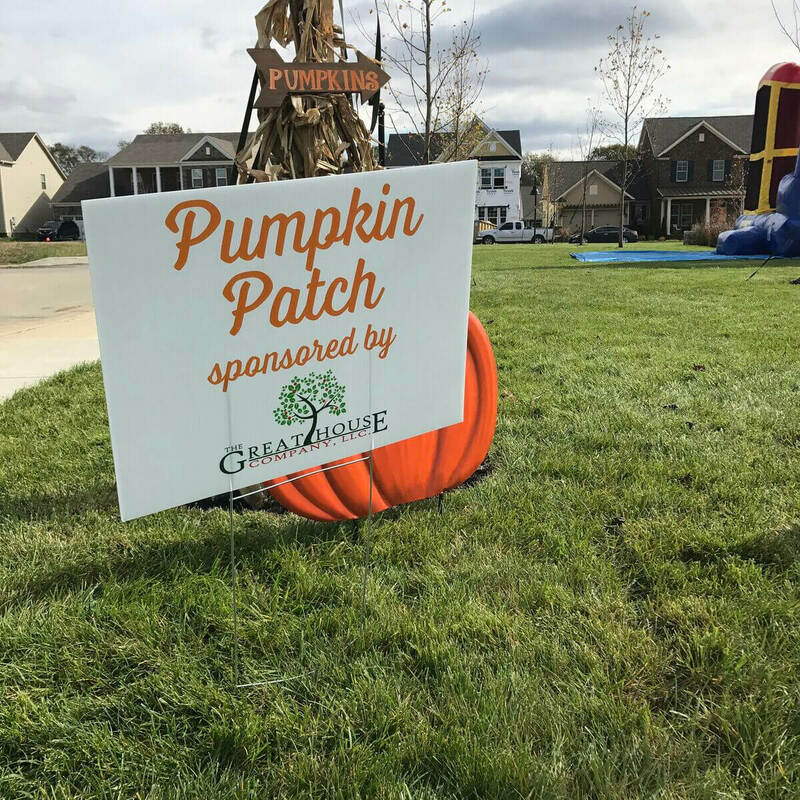 We also had a very a picturesque pumpkin patch; a busy bounce house for the kiddies; a petting zoo with a very cute llama; face painting; a talented caricature artist; super awesome Well Fargo Stagecoach Rides; a halloween costume contest; and a sudsy beer zone for all the adults in the crowd. 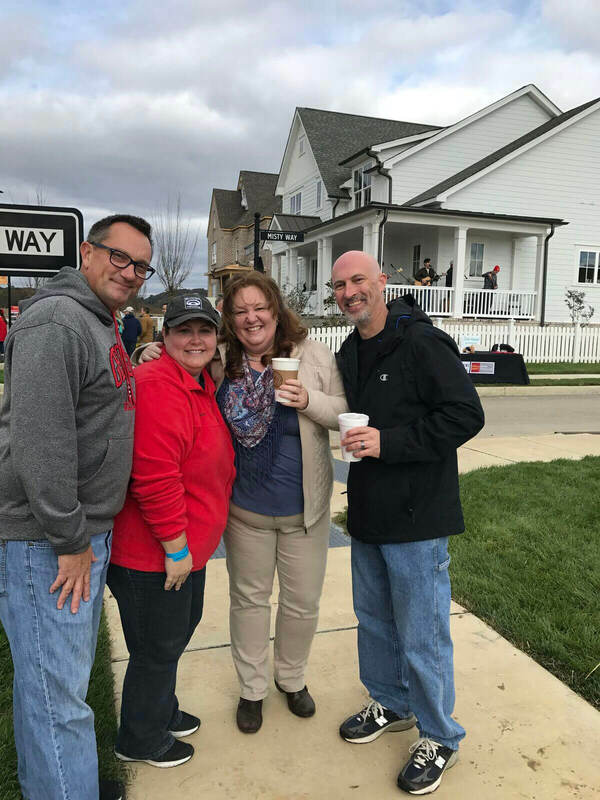 The Love Bus food truck and Mama’s Java showed up to provide tasty treats and much-appreciated coffee and hot chocolate to all. 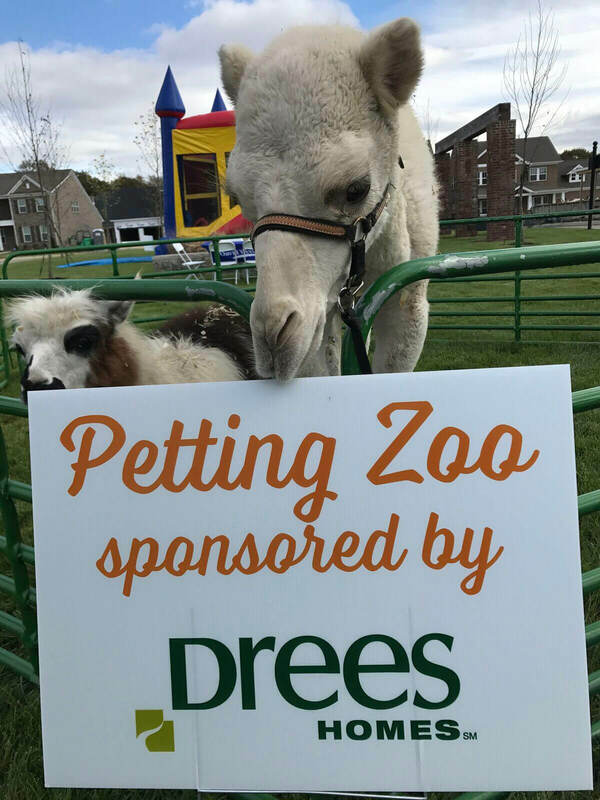 We want to thank our sponsors once again for making this event possible! 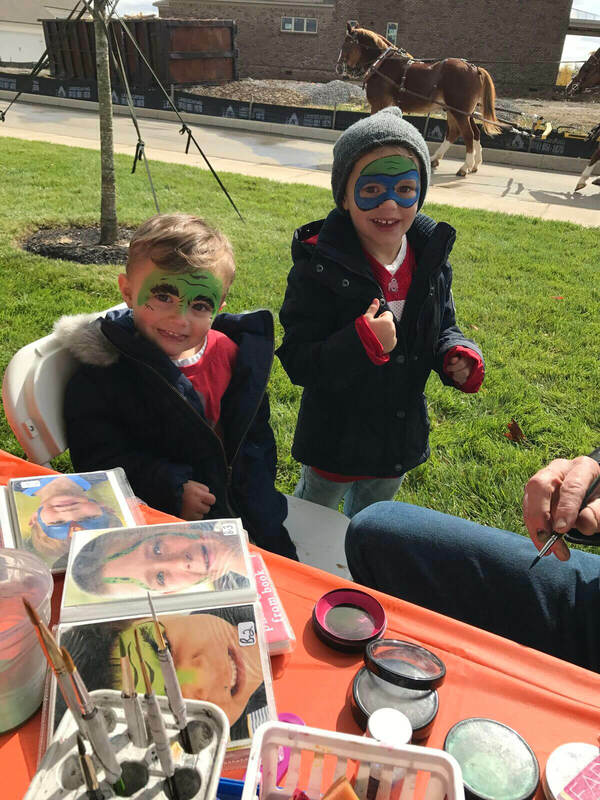 We are really looking forward to doing it again next year!